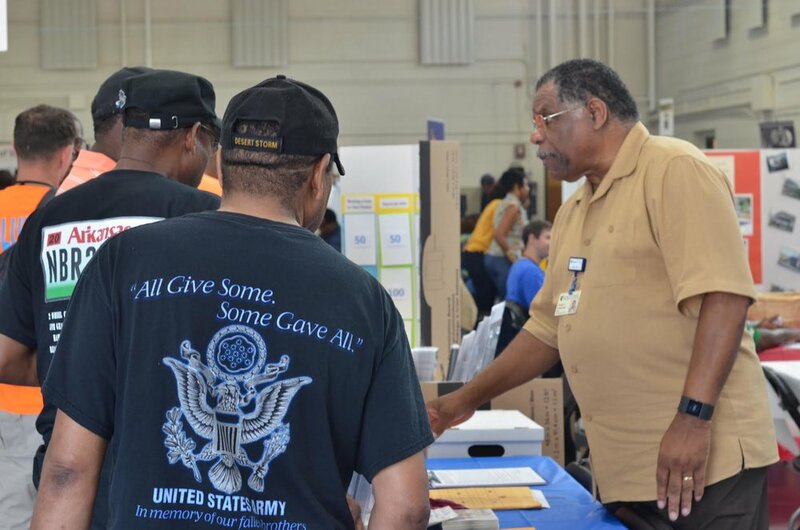 The Bull City Stand Down (BCSD) is an annual 1-day event dedicated to providing resources and services to homeless men and women who have served in any branch of the military. 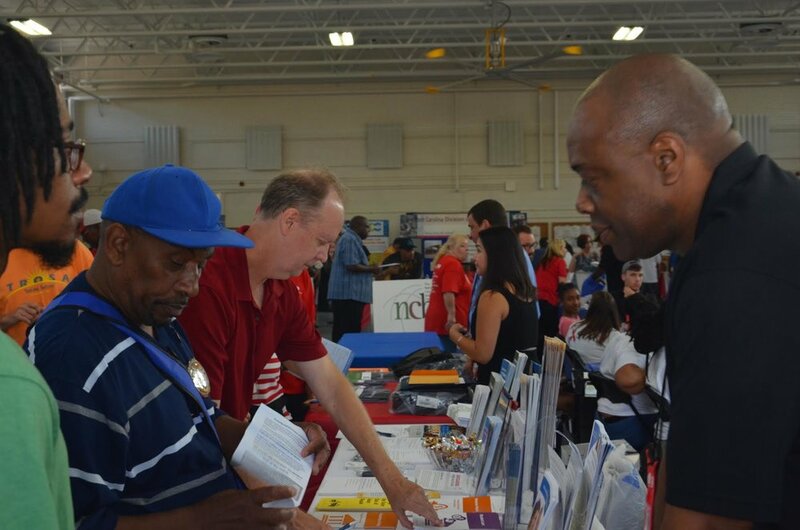 During the event, the BCSD brings service providers, the Department of Veterans’ Affairs, Local Veteran’s Employment Representatives (LVERs), Disabled Veterans’ Outreach Program Specialists (DVOPS), housing specialists, local non-profit organizations, and community-based organizations, the faith-based community and employment specialists. A wide range of services offered include meals, personal hygiene kits, the dental bus, health care screenings (HIV/AIDS, TB, Hepatitis C, mammograms, agent orange, and blood pressure), showers, haircuts, substance abuse counseling/recovery groups; mental health counseling or referrals, immunizations, legal services and tax assistance. Information for upcoming BCSD Meetings. We are deeply appreciative of the support of our sponsors and partners that make all our efforts on behalf of Veterans possible. The Wounded Heart Foundation presented the Durham County Memorial Stadium with the POW/MIA Chair of Honor during the 2015 Bull City Stand Down opening ceremony. This POW/MIA Chair of Honor in any location is to remain perpetually empty to help people remember that even though our soldiers are not here, there is still a space for them. The seat is cornered off to prevent use. When you visit the Durham County Memorial Stadium, find the POW/MIA Chair of Honor and remember.